House checking ~ select 1-5 times per week based on the needs of your home. 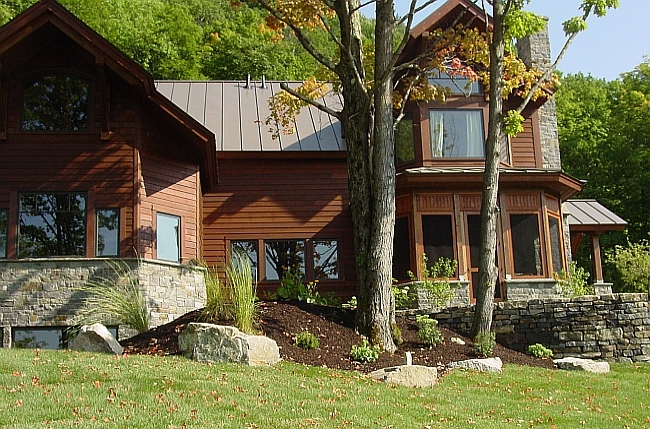 Assist in scheduling Contractors access to your home i.e. Carpenters, electricians, plumbers, etc. make the arrangements to meet them on site and follow-up to be sure things are completed as expected. 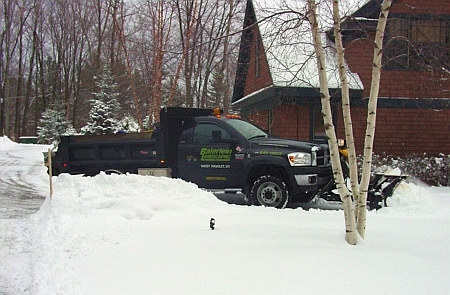 If you are new to the area we can recommend the right people to assist us in taking care of your property. 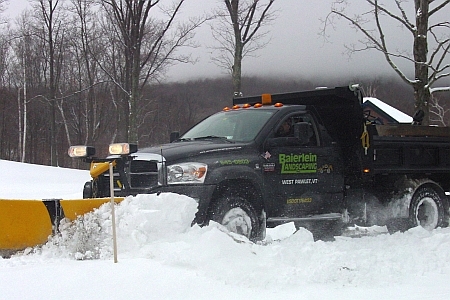 Baierlein Landscaping’s professional crew & fleet of snow & ice equipment are ready for you any time.